Our MSF Fundraising team is exceptionally trained, committed and dedicated to MSF’s mission of providing medical care where it is needed most. Our MSF fundraisers reach out to MSF supporters who make our work possible and raise awareness about our work on behalf of our doctors and patients. We provide medical aid where it is needed most and where others can't, won't or choose not to go. 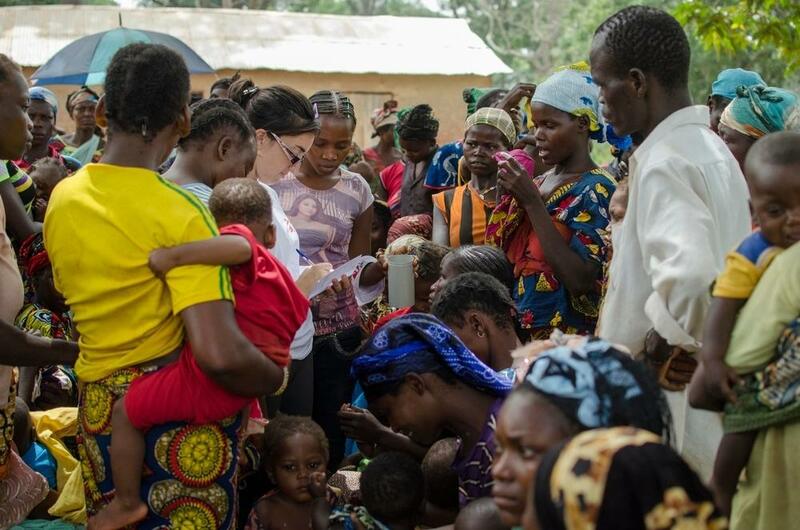 Rapid response to specialised medical and logistical help is vital. Your generosity allows us to act quickly, remain independent and go where the need is greatest; responding to war, disasters and epidemics. This gives us independence from political interference and red tape and allows us to act without delay or obstruction. 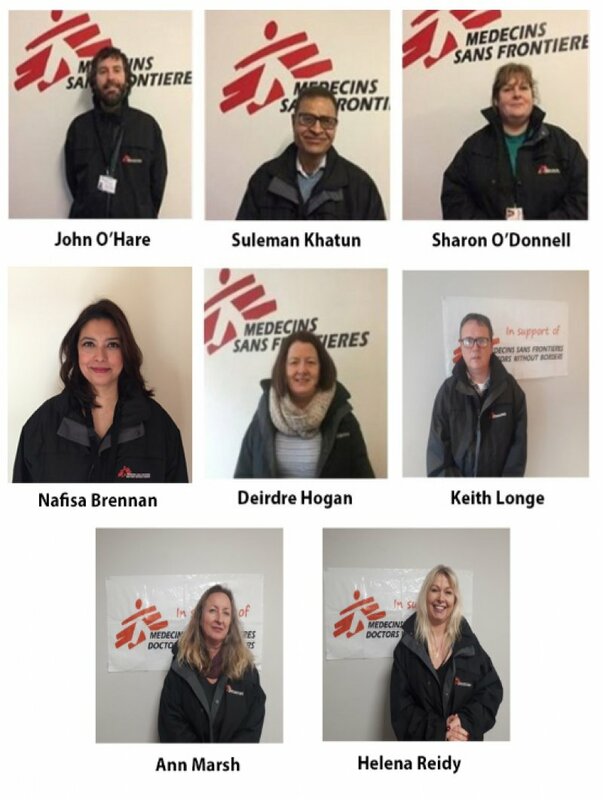 MSF in Ireland fundraisers are easily recognisable. and an MSF tablet and folder. Suleman Khatun, operating in Barna, Co Galway. John O'Hare, operating in Ballinasloe, Co Galway. Keith Longe, operating in Ballyboden/Templeogue. Deirdre Hogan, operating in Enniskeane, Bandon, Cork. Ann Marsh, operating in Wexford. Helena Reidy, operating in Claregalway, Co. Galway. Nafisa Brennan, operating in Tramore, Waterford. If you have any questions, please send an email to fundraising@dublin.msf.org or call us on +353 (0)1 660 3337, we will be happy to help.